Morecambe go into tomorrow’s home game with Stevenage looking to build upon last Saturday’s draw at Exeter City. 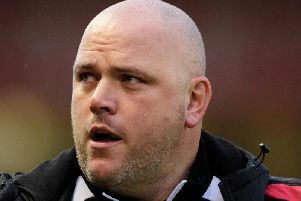 Jim Bentley’s players returned with a clean sheet and a point as they look for a first win of 2019 on Saturday. Watch as Bentley reflects on their away day point last time out.